At a time when aspirants for ministerial posts in the upcoming Cabinet expansion are on tenterhooks, Chief Minister K. Chandrasekhar Rao reportedly held talks with at least three former ministers — Eatala Rajender, S. Jagdish Reddy and A. Indrakaran Reddy — which heightened tension among their erstwhile colleagues in the Cabinet. All former ministers were apparently tensed up that they might get a call from the Chief Minister’s office any time for similar talks ahead of the Cabinet expansion, which according to Telangana Rashtra Samithi (TRS) leaders, was likely any day this week. The party sources have expected it to take place either on February 7 or 10 but the latter date was most likely, now that there was hardly any time to keep the first deadline. 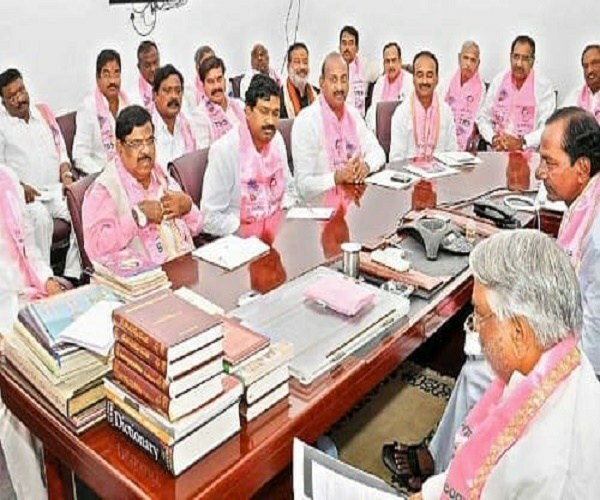 The uncertainty over Cabinet expansion has bogged down almost all the TRS legislators with speculation on one hand that new faces could find place and, on other, KCR might continue most of his old team. In 54 days since the government of KCR was sworn in, senior party leaders were anxiously looking forward to the Chief Minister expanding his two member Cabinet. Several dates were floated and all of them fell through. Adding to the anxiety was the latest developments at the Chief Minister’s camp office where KCR was said to have met the three former ministers and other leaders for long hours of consultations. As the content of the talks was kept top secret, others in the party have been making frantic efforts to gather details but to no avail. ALSO READ: Why Telangana CM KCR Maintains Silence On Mamata Banerjee Versus CBI? 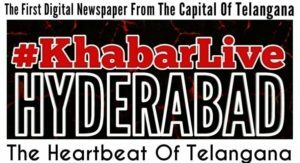 A prominent aspirant, talking to #KhabarLive, confirmed Rajender’s meeting with KCR but said it was supposed to be a casual encounter. 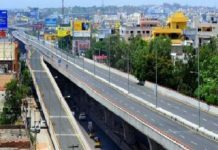 Sources recalled that it was in similar circumstances before the election of Pocharam Srinivas Reddy as Speaker that KCR talked to him and Indrakaran Reddy who was also tipped for the post. The Speaker’s election had also aroused a lot of tension among senior MLAs as no one was willing to accept it for sentimental reasons. Finally, Reddy was chosen hours before the election. 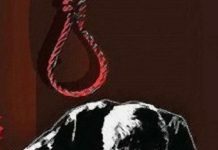 In this background, what is on the lips of TRS leaders is whether the three former ministers were summoned to confirm that they would make it to the Cabinet or be prepared to face the axe. 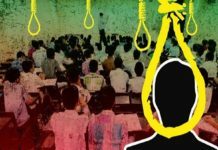 It was discussed that they might be left out because KCR had decided to appoint senior leaders as Parliamentary constituency in-charges for coming Lok Sabha elections.